Dr. Mark Brown and Central Animal Hospital enjoy a long and happy history together. 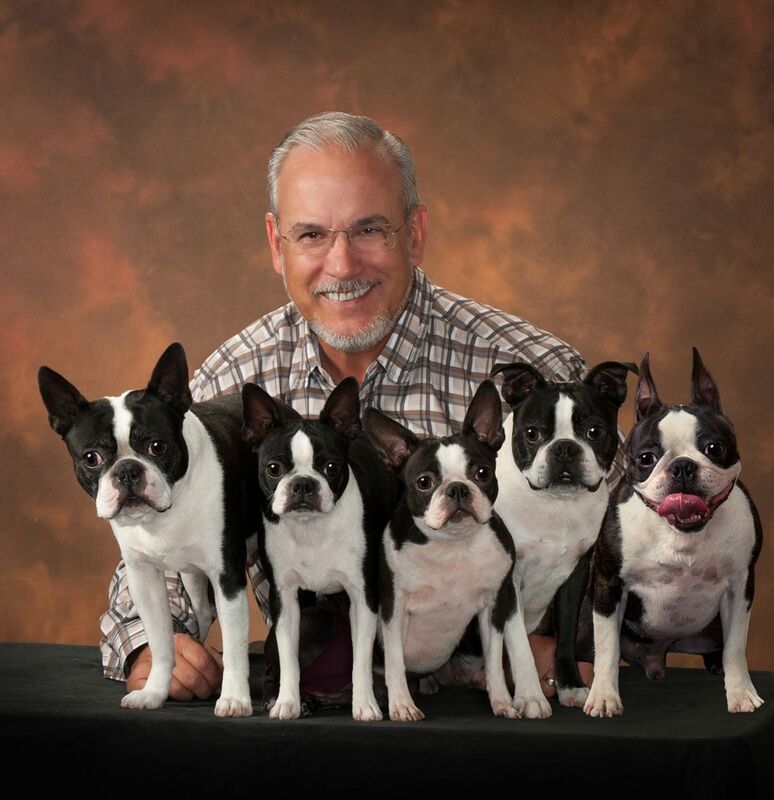 Born and raised in Florida, Dr. Brown began working in the Central Animal Hospital kennel in 1979 and quickly worked his way up to a veterinary technician position. He then left to earn his undergraduate and his Doctor of Veterinary Medicine degrees at Auburn University, after which Central Animal Hospital welcomed him back as an associate veterinarian. After eight years as an associate, Dr. Brown purchased the practice in 1998. 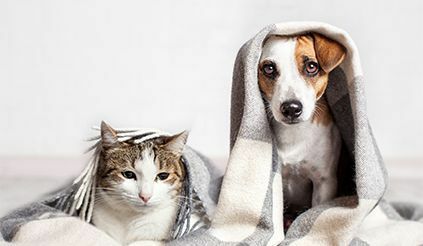 At age 18, Dr. Brown was inspired to become a veterinarian by the care and compassion displayed by his family's veterinarian when his beloved pet beagle with whom he'd shared his childhood had to be euthanized. Dr. Brown now strives to treat his patients and clients with the same concern and empathy he experienced as a client years ago. His special interests lie in surgery (soft tissue, including minimally invasive surgery, and orthopedic), advanced dentistry, diagnostic medicine, regenerative therapy, and canine rehabilitation. In December 2005, he completed the education and examination requirements at the University of Tennesse College of Veterinary Medicine's Canine Rehabilitation program and become a Certified Canine Rehabilitation Practitioner. In an effort to bring Central Animal Hospital's clients the most up-to-date surgical techniques to increase recovery time with the least amount of pain, Dr. Brown is performs a variety of knee surgical corrections for injured cranial cruciate ligament in dogs, including the gold standard, CBLO, as well as Tightrope, Knotless Swivel Lock, and TTA. He was also the first general practitioner in Pinellas County to perform laparoscopic surgery, a minimally invasive surgical technique performed for ovariectomies (spays), gastropexies, biopsies, and other procedures where rigid endoscopy can be used. Dr. Brown also is permitted by the Florida Fish and Wildlife Conservation Commission as a wildlife rehabilitator. He is a three-time recipient of the Florida Veterinary Medical Association's Gold Star Award for outstanding contributions to the field of veterinary medicine. He counts his graduation from veterinary school and his first caesarian section as his most memorable experiences as a veterinarian. A self-proclaimed "Florida country boy at heart," Dr. Brown likes to periodically get away to fish and hunt. He's also a beekeeper in his spare time and sells his pure local honey in both hospitals. He has two grown daughters, one granddaughter, and has been married to his wife, Nancy since 1981. They share their house with their five Boston Terriers. "I am very proud of our hospital and veterinary team. Through the American Animal Hospital Association accreditation of our practice, and by the continuous training of our doctors and certified staff, we consistently push ourselves to be the best and to offer the highest level of veterinary medicine and care available. Thank you for letting us serve you!" Dr. Kelly long joined the Central Animal Hospital team in March 2017. 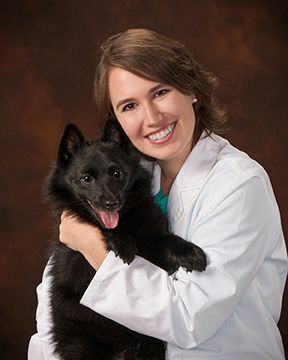 She is a 2015 graduate of LSU’s College of Veterinary Medicine. Prior to that accomplishment, she earned her undergraduate degree in Biology and her master’s degree in molecular cell biology from the University of Central Arkansas. She is a native of Coal City, Illinois, and moved to St. Petersburg because she loves the area and the weather. 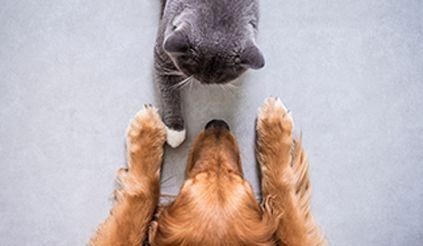 She and her husband, Brent, share their home with six cats, two dogs, and a bird. Dr. Long enjoys going to the beach, swimming, fishing, and spending time with her pets. Dr. Jessica Cosentino joined the clinician staff at Central Animal Hospital in July 2017. She earned a B.S from Virginia Tech in Biology with a minor in English Literature and Creative Writing: Fiction. 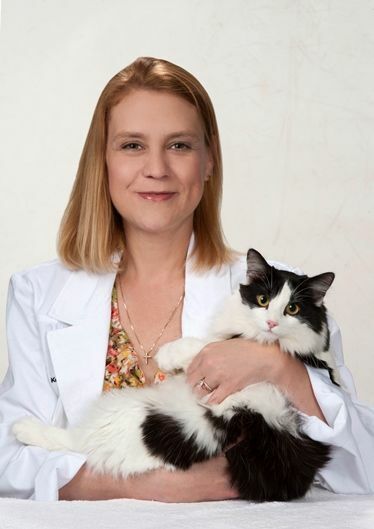 Dr. Cosentino then went on to complete her doctorate in veterinary medicine at the Virginia-Maryland College of Veterinary Medicine in 2013. After graduation, she worked as a general small animal practitioner in Northern Virginia for 4 years. Excited to escape the traffic and D.C. hustle and bustle, Dr. Cosentino then moved to St. Petersburg with her husband and two dogs: Lupin (a Schipperke) and Kage (a German Shorthaired Pointer.) Her veterinary interests include surgery (soft tissue), dentistry, cardiology, canine reproduction/neonatal care, and the human-animal bond. Outside of the office, Dr. Cosentino can be found spending quality time with her family, running, gardening, and stand-up paddleboarding.